Quality audio and visuals are the bedrock of any great video. But you need to combine this with the awesome power of properly placed sound effects. Only then you can take your content to the pro level. 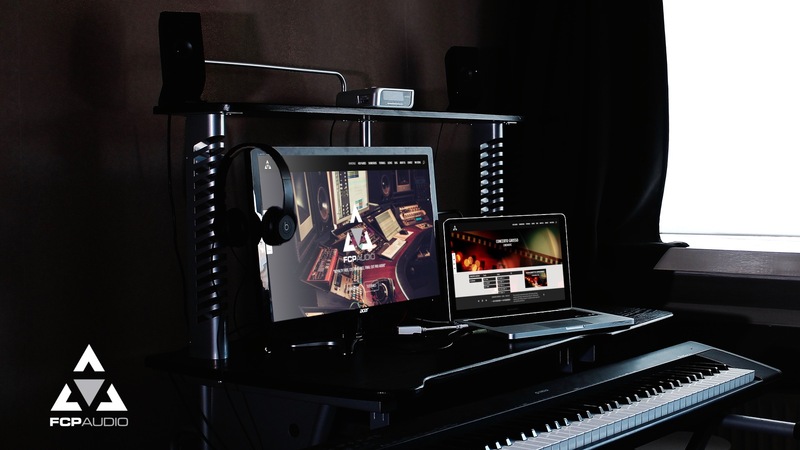 FCP Audio is one of the world’s leading providers of customisable sound plugins for FCPX. We want to show you three essential ways to use sound effects. It’s time to make your next video stand out from the crowd. First of all, there are many facets involved when attempting to make your productions entertaining and gripping. In addition, everything needs to work in unison. Yet one important factor in the world of making awesome videos is the sound. And as a leading provider of audio plugins for FCPX – we like to think we know a thing or two about this! Amazing sound effects can elevate an average video by immersing its audience into the vortex of a story and bringing the content to life, both realistically and artistically. Whether you’re filming a corporate, comedic or horror based video, creating a proper level of suspense is a must. A good level of well-placed effects can build with on-screen info and can fuel speculation about what’s occurring offscreen. Sound effects, if used properly, can be the ultimate storyteller. Sound effects can provide your viewers with crucial info about what’s taking place in your film. From an unexpected knock on the door to a broken twig breaking nearby, we believe sound effects are as important as any visual. If you want your video content to be well-defined, understandable and clear, it’s important to make it believable. It sounds so obvious, but it’s amazing how many times this basic principle is missed. Make sure you go to great lengths to making sure you’re lighting set up appears authentic and make sure the sounds of the natural environment you’re presenting appear real. Want examples? Make sure you actor’s footsteps sound like the real deal, distant traffic will add authenticity to an outdoor scene as will the subtle tones of wildlife in a countryside setting. In addition, making sure the human and wild elements are in sync with your video will always add depth and realism to any great video project. That said, your brain will automatically connect sound with visual if executed correctly. The cry synonymous with the American Golden Eagle for example is actually a Hawk. Hollywood did’t deem the authentic eagle cry majestic enough. Point being, if it works it works. Experimentation is the key to success. FCP Audio is a UK based global provider of customisable audio plugins for FCPX. With a wide variety of genres available, easily edited at your fingertips, we’re ready and armed to help you make your video look and sound massive. Finally, to find out more head on over to our website today and be sure to check out our FREE TUTORIAL to see how the process works.